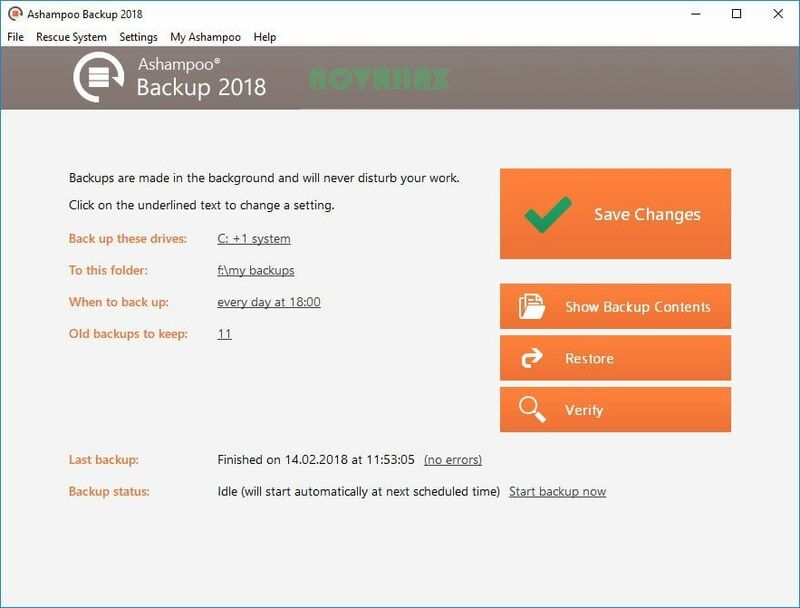 Ashampoo Backup 2018 gives you various options to backup individual files or entire disc partitions either on any storage media or in the cloud. User-friendly, intuitive, fast. 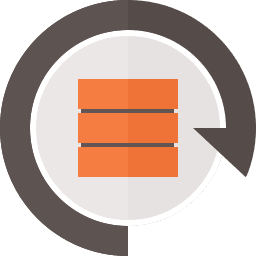 Even in the event of a total system failure, the integrated emergency application can bring back your system. 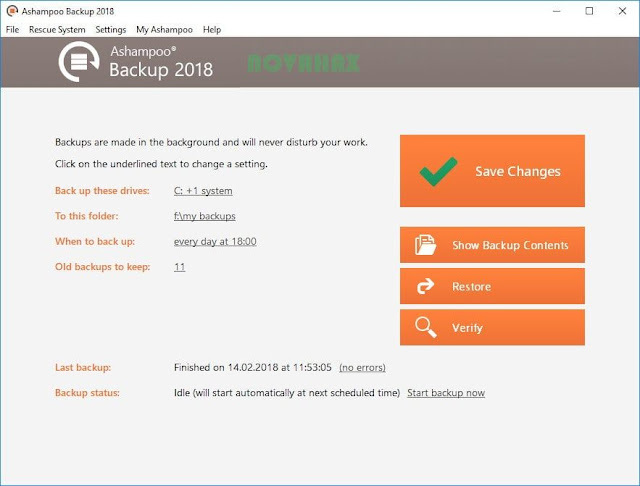 Ashampoo Backup was specifically designed to do the heavy lifting for you, that means safety without the need for constant user interaction or system slowdown. It's simple, it's fast and it's safe!